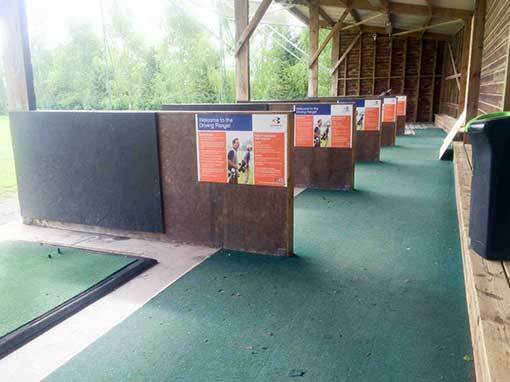 Range Solutions worked with Cannington Golf Course in April 2017 to fully refurbish their driving range. 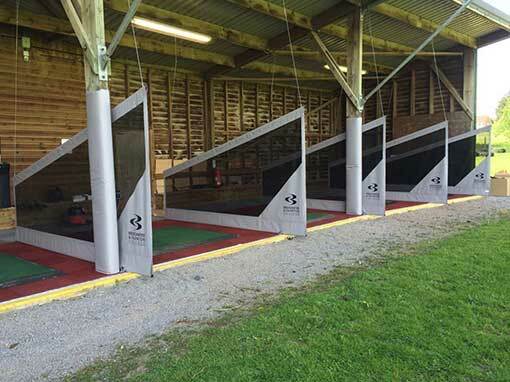 Old wooden bay dividers were removed and replaced with more modern hanging netted dividers throughout the range. 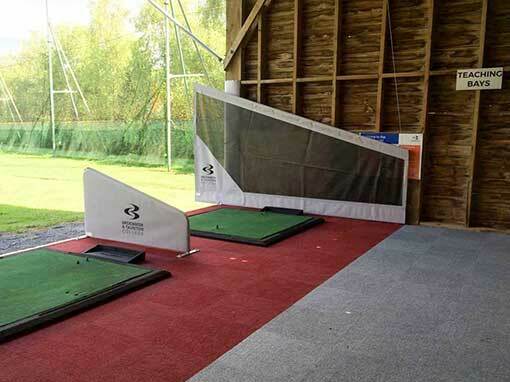 Two designated teaching bays were also set at the end of the range separated by a teardrop divider. The carpet tile flooring in the walkway was replaced and another colour was used to distinguish the bays.